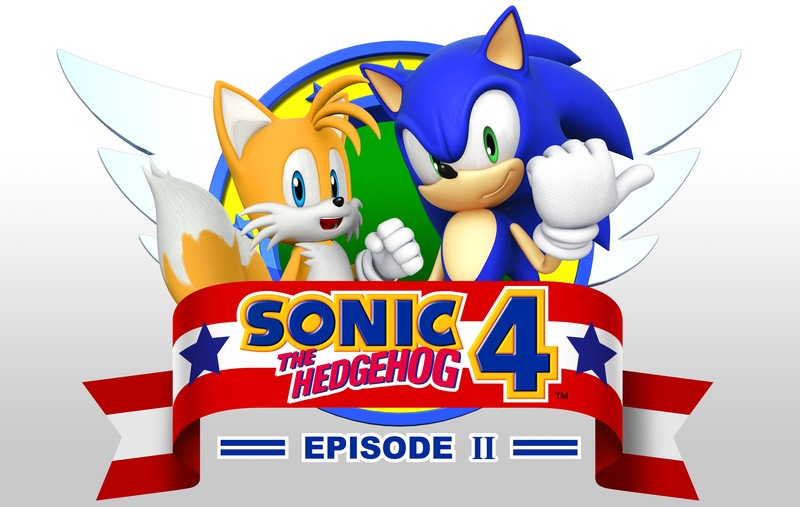 Sonic the Hedgehog 4: Episode II was developed by Sonic Team and published by Sega. It was released May 16, 2012 for 1200 MSP. A copy was provided for review purposes. Sonic has had a bit of a hit and miss record lately. Sonic the Hedgehog 4: Episode I wasn’t quite as beloved as Sega hoped, yet Sonic Generations brought back that classic Sonic feeling. Episode II promises fixed physics, the addition of Tails and more Metal Sonic, all promising the potential for a return-to-form. Now it’s finally upon us, Episode II fixes some of the problems of its predecessor but not without introducing some new slogging problems along the way. 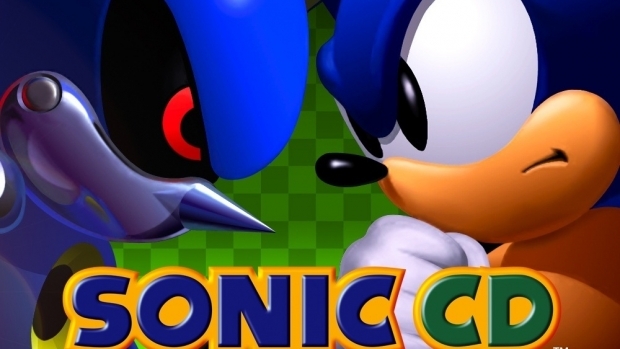 The Sonic 4 Saga continues as Sonic reunites with Tails for all new collaborative play! Following the events of Episode I, Metal Sonic has returned to form a formidable alliance with Dr. Eggman! To face this new threat, Sonic will have to call upon an old friend to help him save the day! Joined by Tails, utilise ingenious combination moves and race across four brand new Zones, in order to put an end to their evil plans! Play alone, or with a friend locally (and online), in an evolution of Sonic 2’s collaborative gameplay! 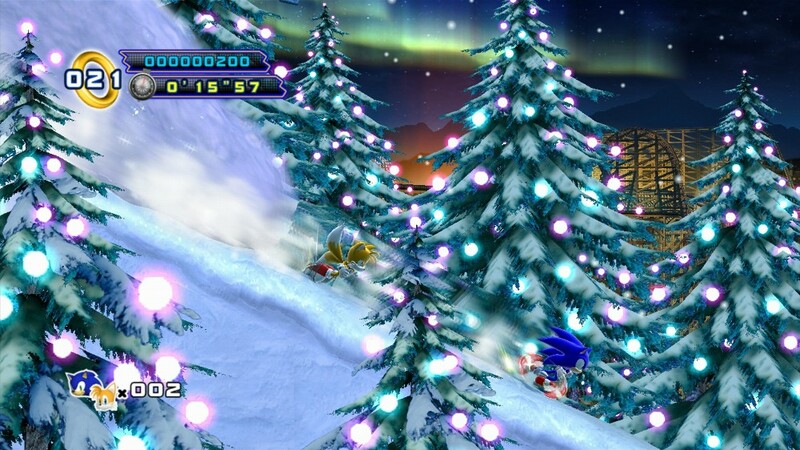 Unleash Sonic and Tails’ devastating joint attacks and combination moves to fight the united force of Metal Sonic and Dr. Eggman. Episode II features an all new game engine, bringing you updated physics and an original graphical style as you race through four unique Zones and a new Special Stage. 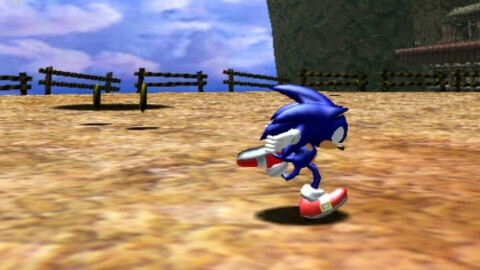 Sonic Adventure was developed by Sonic Team and published by SEGA. It was released on September 15, 2010 and retails for 800 MSP. A copy was provided for reviewing purposes. 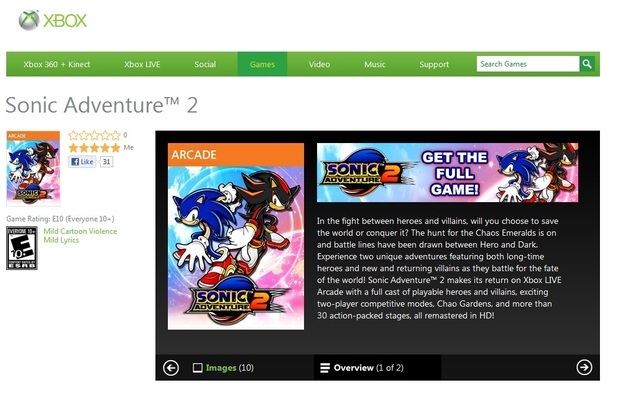 As someone playing Sonic Adventure for the first time on Xbox Live Arcade, I can see why the game was a big deal for its time. It’s a very colorful game that moves smooth and fast, and it has respectable graphics for a game more than 10 years old. However, playing it for the first time also means the game holds no nostalgic memories for me, unlike the Sonic the Hedgehog games for the Sega Genesis. Even if it holds nostalgic value to you, I can’t see anyone playing this game today and having any fun.